STORK was built in 1905 by Hawthorn & Co. at Leith with a tonnage of 278grt, a length of 115ft 7in, a beam of 24ft 1in and a service speed of 8 knots. She was built to replace the Midge as the tender at East London carrying passengers and their baggage from the mail ships lying in the roadstead. 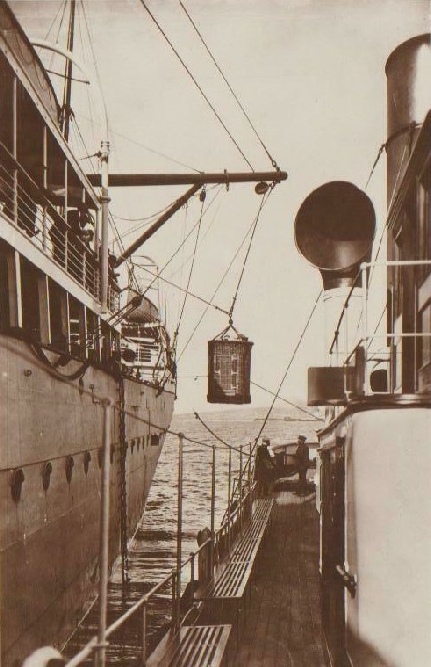 Because of the heavy swell the gangway could not be used so large baskets were swung over the side and onto the tender by the ship's derricks. 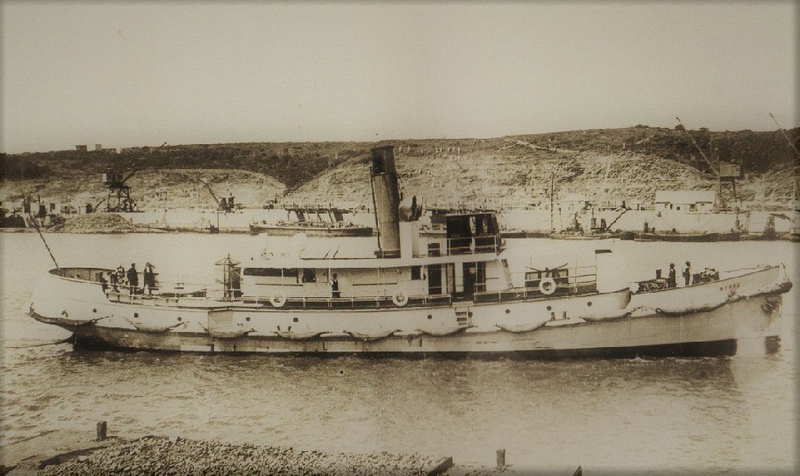 During WW1 she was drafted into service for the South West African campaign and used as a tug. 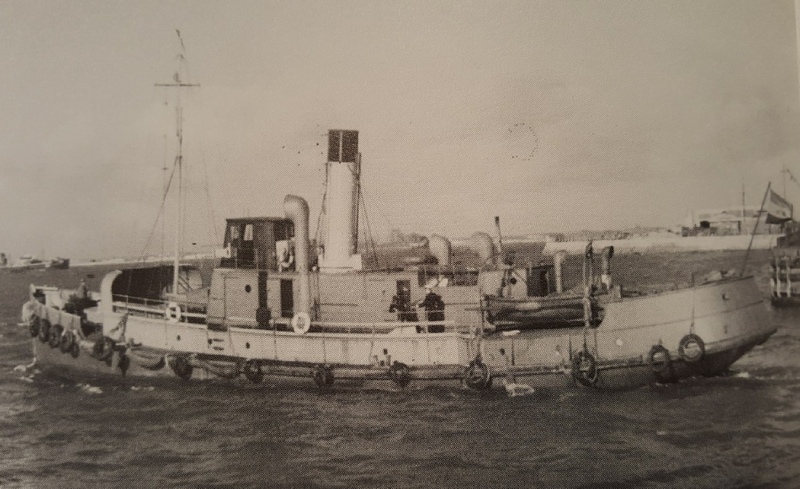 In 1939 taken up for war service again and used as an examination vessel off East London and Durban. Sold in 1942 to the South African Government she remained with them for about ten years before she was broken up.